Is to be nominated for World Heritage Listing. 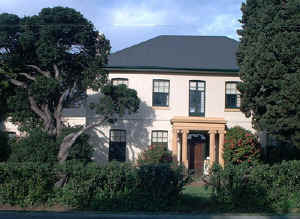 The fine historical buildings of Launceston City are complimented by several homes and properties which surround Launceston to the south and west. 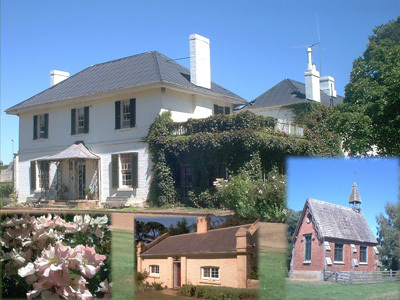 The National Trust hosts the magnificent Clarendon House 10 kilometres south of Evandale on the Nile road. Stop at Franklin house along the way. It is just near the edge of the city boundary on the old airport road at Franklin Village. Three kilometres past Kings Meadows. A stop at Evandale is recommended. 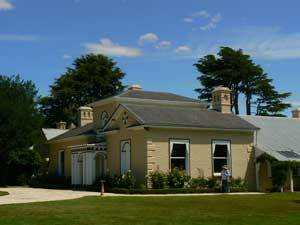 After visiting Clarendon, the tour continues on the Macquarie River a few kilometres short of Longford. 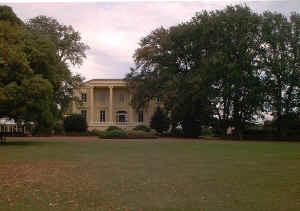 Here we find the superb property of Woolmer's Estate which includes the National Rose Garden. Just across the river (about a driver and a five wood) is the very interesting property of Brickendon. Here we find an old 'self contained' farming village. It includes numerous old farm buildings and living quarters and fine homestead. 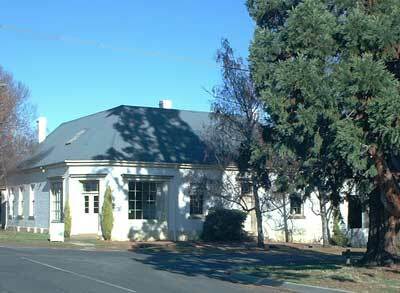 The road bisects the property and is right on the edge of the large country town of Longford. The old racetrack nearby is also of historical significance. A picnic race meeting is conducted here every New Years Day. On the way through Longford, take note of the Country Club Hotel with the old race car displayed in one of the windows. The corner was part of the old 'Australian grand prix' track. Motor racing was conducted here in the 1960's during the long week end in March every year. A huge national event. The hotel has a very good historical display. After passing the hotel and leaving Longford, take a right turn towards Perth. A few kilometres further on, the road takes a left turn. 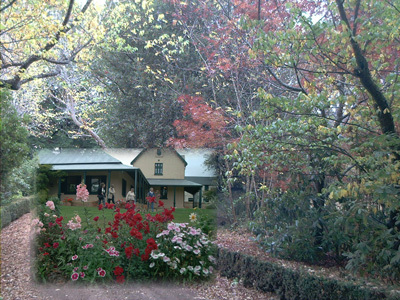 Another few kilometres along Pateena Road is Bowthorp - a private old homestead. Another few kilometres further on is a rather abrupt roundabout. There is a wildlife park along the way. Continue under the Bass Highway past Hadspen. 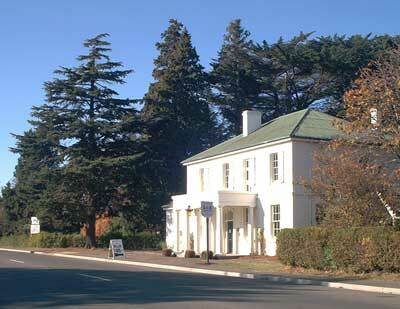 Across the bridge over the south Esk River is another National Trust Property - Entally. Continue along the old Bass Highway towards Westbury. The first town is Carrick where to old mill by the river is worth a visit. Another few kilometres further on is the beautiful Quamby estate. There is a good golf course here as well as accommodation. Continue on through nearby Hagley to Westbury. The White House and Fitzpatrick's Inn are of interest here. Fitzpatrick's Inn is on the main road. The White House is the last turn to the left before the end of the town. The next stop is the large town of Deloraine. Clarendon is covered on our Evandale pages. We will update this area as time permits.